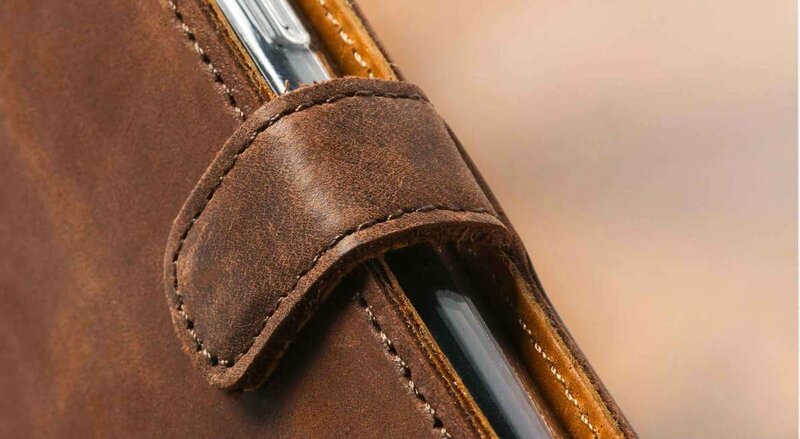 A very attractive wallet - made from quality leather .... looks really smart! Beautiful product and great value for money. 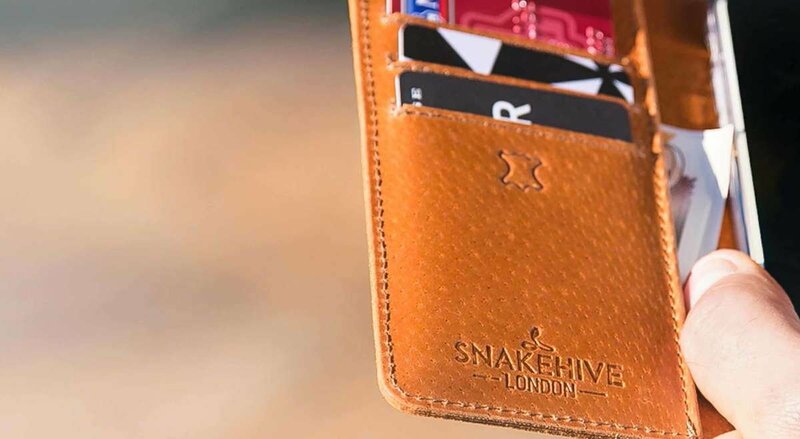 I am very fussy with my phone cases and this one by snake hive ticks all my boxes, l will be recommending.